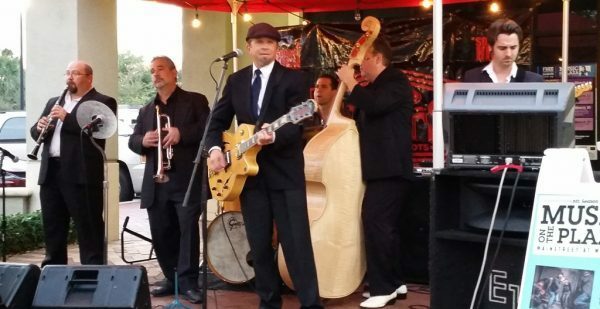 JP Soars and the Red Hots is a South Florida Blues/Jazz band headed by 2009 International Blues Challenge winner JP Soars. Check out JP Soars and the Red Hots on Facebook! Or on their Website! What’s your opinion of JP Soars and the Red Hots? Feel free to leave a comment below (no email needed).